December ECN Meeting: "Software Defined Radio"
December Workshop: "Hands-On Drones for Electrical Engineers"
December eLearning Seminar: "Introduction to Microwave Filter Design"
Talk: Software Defined Radio (SDR) technology replaces the traditional radio hardware systems with hardware and software that uses Digital Signal Processing techniques to both transmit and receive radio signals. In the past, SDR technology was primarily used for complex military radio and radar systems, but with the advent of cellular phones and the high-volume RF components used in them, the technique is now in widespread use. 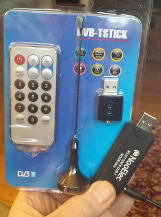 Today, inexpensive ($20) USB dongles, designed to receive the DVB digital TV video broadcast signals, incorporate a front end receiver and an In-Phase and Quadrature Analog to digital converter. When used with a laptop, DVB-USB dongles utilize SDR to implement a wide range of products. Tom will discuss some of the theory and will demonstrate available open-source software that runs on laptops, phones, and even small-systems like the RaspberyPi allowing you to experiment with SDR. He will also show how you can develop your own radio receivers using Gnu Radio Companion -- a graphical drag-and-drop front end to SDR systems. Are you using SDR in your systems today? Bring them for show-and-tell! Please Register at the IEEE Madison Section event page . Workshop: Participants will learn about required components of Drones and work in small groups to build them, using hand tools for mechanical assembly, wiring, and soldering. The drones will be controlled with OpenPilot Atom and Revolution Flight Controllers, programmed with Open Source software through a ground station. Participants will learn how to install, configure, and operate personal computer software used to program, configure, and tune the flight systems. By the end of the day, workshop participants will be able to fly their creations. The Drones built in the Workshop (or more technically, Unmanned Aeronautical Systems or UAVs) will be donated to the UW-Madison Student IEEE Branch for student projects. Advanced systems with cameras, GPS and on-board Linux microcontrollers will also be demonstrated. For more information on the OpenPilot Controllers, visit OpenPilot.org. 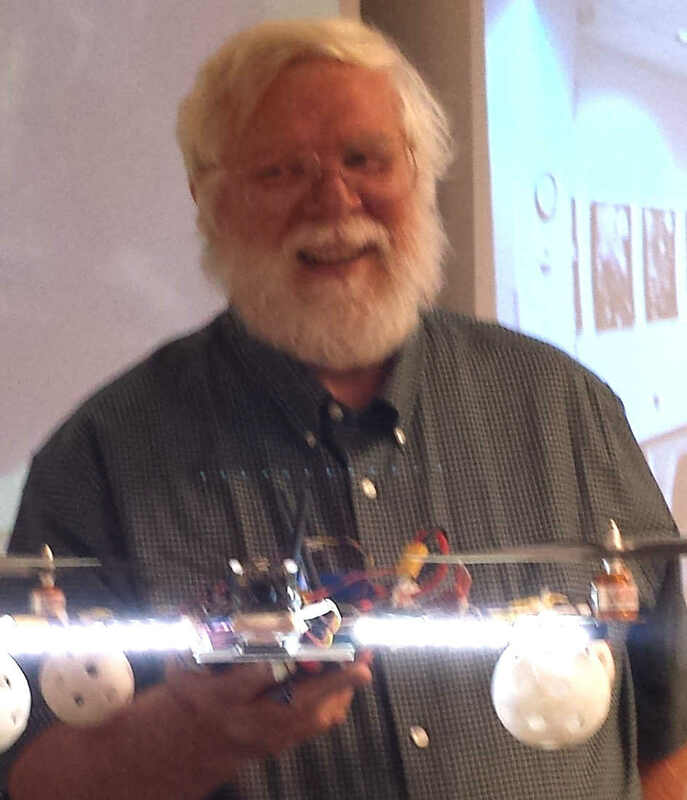 For an overview of building drones in a student setting see this recorded video presentation at WN@TL recorded talk. December 11th, 2014 at 11:45 AM. 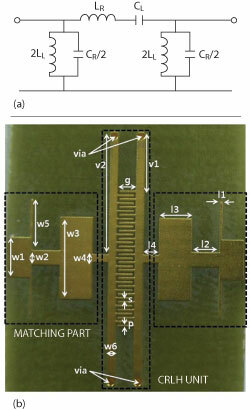 Meeting: eLearning Course on Basics of Microwave Filter Design, details at this link. Course: This course will provide an introduction covering the superheterodyne receiver, the ideal brick wall filter, and insertion loss and return loss concepts. Additionally, approximation theory and equal ripple functions as well as amplitude and group delay responses will be discussed. Lowpass prototypes will be covered in this course including Chebyshev and elliptic prototypes. The course will review the process of finding prototype element values, frequency and impedance scaling, and transformations to highpass, bandpass, and bandstop. Finally, unloaded Q and loss will be discussed. In particular, Qu and volume, basic concepts will be reviewed. Additionally, Qu for common technologies and estimating midband loss will be discussed. 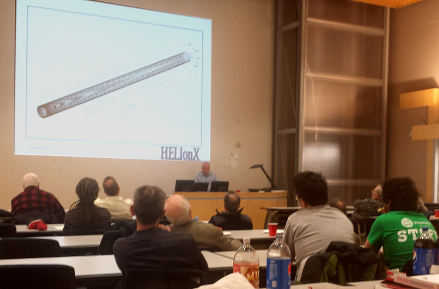 November IEEE-Madison Section Meeting: This event, co-sponsored by the Engineers in Medicine and Biology Society, featured a talk by Dennis Bahr, a long-time member of the IEEE-Madison Section and VP of R&D for HelionX, LLC. His talk on the design and construction of a novel, compact particle accelerator for producing neutron flux suitable for a wide range of applications was well attended, despite the fact that state football championships at Camp Randall consumed all of the nearby parking spots. The talk was packed full of simple problem-solution sections where Dennis told of a problem encountered and then discussed his clever solutions. Many if us were impressed with the breadth of the problem HELIonX is attempting and the novel solutions it has developed. Below, Dennis shows a diagram of the variable winding pitch of the helical transmission line. November eLearning Seminar: The seminar was hosted again by ACS, Inc. at their Middleton facility, attended by 18 people. Those requesting 0.1/1.0 hour PDH/CEU credits filled out a short survey. The course thoroughly covered the basics of Power Quality for me. In general, “good” power quality is whatever quality of power that is necessary in the electrical supply system so that a piece of equipment can perform its intended function. There are several organizations involved in the development of Power Quality Standards including IEEE, IEC, FIPS, UL, NFPA, and NEMA. 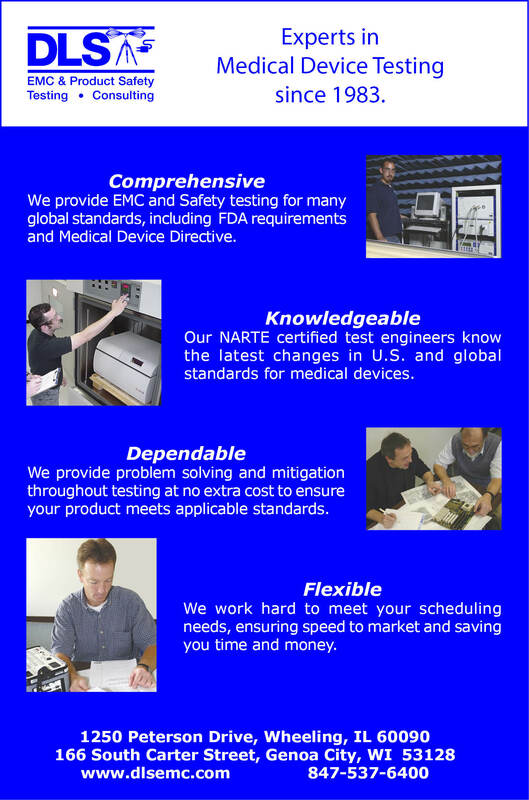 The Standards listed in the course are a valuable resource for additional information. December ECN Meeting: The topic for discussion will be "Software Defined Radio" in a short talk delivered by Tom Kaminski. Tom has been learning about SDR techniques for use in a UAV-borne radio receiver to track low-power radio location beacons in the 217MHz UHF band. The UW-Madison Student Branch has been working with Project Lifesaver, International to develop a device that will help with the location of people who "wander" due to Alzheimer's or Autism. They have purchased several inexpensive USB-connected dongles that implement a full Software-Defined-Radio front end with local oscillator, mixer, IF, and In-Phase and Quadrature sampling ADC. Many excellent open-source programs exist for the devices connected to laptops or even small System-on-a-Chip (SoC) devices like the Beaglebone Black or RaspberryPi. Tom reports that he has had a lot of fun remembering the DSP theory he learned back in the 70's, but applying it today. If you are a Ham, or enjoy tinkering with radio and communication components it should be an interesting talk. Hands-on Drones for Electrical Engineers: This one-day workshop will present the theory and practical side of building your own drone. It will be held at UW-Madison College of Engineering, Engineering Hall Room 1438. Alex Gabourie, Alex Kocher, and Ahmed Saif will help teach the Hands-On portion. They have been learning about the controllers, radios, motors, and motor drivers that will be used in the Workshop. There are still open slots for this Workshop! Sign up now! eLearning Course for December:This month's topic is on Microwave Filter Design and will be held at the ACS, Inc. Middleton Facility. Thanks again, ACS for supporting this event. CEU/PDH credits are awarded upon completing a survey form at the end of the course. December Section Meeting: There will be no Techncal Meeting in December. We are organizing a special social event to honor the IEEE-Madison Section volunteers. 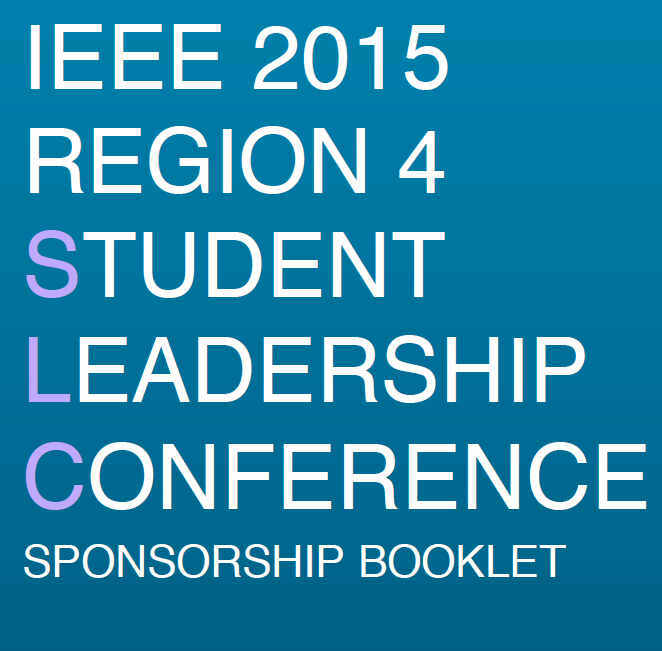 Watch the IEEE-Madison Section events page for details. Life Members: As of the November 25th IEEE-Madison Section Meeting, there are six names (minimum required) already on the petition for starting a Life Member Affinity group. Please get in touch with Tom Kaminski via email to tjkaminski(at)ieee.org if you are a Life Member and are willing to help organize the Life Member Affinity Group. The IEEE Power & Energy Society Scholarship Plus Initiative recently announced distribution of scholarships to 184 students at 95 universities across the United States & Canada for the 2014–15 academic year. These students are also members of 69 IEEE Sections/PES Chapters. The IEEE Power & Energy Society Scholarship Plus Initiative was developed by the IEEE Power & Energy Society in partnership with the IEEE Foundation. Qualified U.S. undergrads will receive scholarship funds for up to 3 years as well as opportunities for internships and co-ops within the power and energy industry. University of Wisconsin-Madison students Robert Erickson (class of 2015), Jonathan Herzog (class of 2017), Maxwell Schweiner (class of 2015) and University of Wisconsin-Platteville student Jacob Bluem (class of 2015) were given awards. Congratulations! 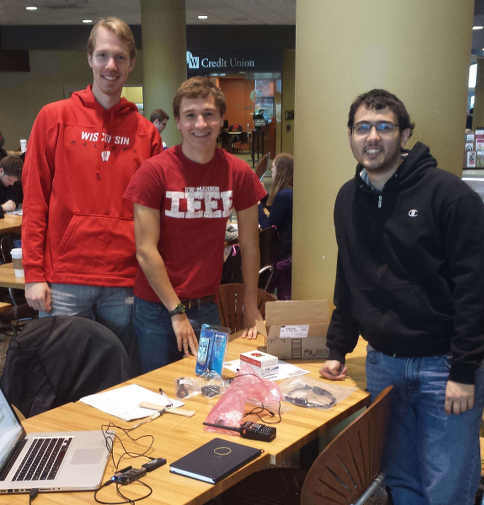 The UW-Madison IEEE Student Branch approached the Section for support of a multi-term student project. We have worked with Alex Gabourie, Alex Kocher, and Ahmed Saif to come up with an interesting and challenging project that also solves a societal need. They have decided to use UAVs to help find missing people who wander because of Autism or Dementia. We have contacted Project Lifesaver International, a non-profit organization that works with public safety organization and individuals with affected loved ones to help locate wanderers. They have developed a number of devices that can be worn and emit RF pulses that can be tracked up to one mile on the ground and as much as 6 miles in the air. Many public safety, police, EMT and fire departments do not have the budget to rent a plane or helicopter for the air search. The students will work to build a device that will meet the needs of Project Lifesaver, carrying UAV-borne radio location equipment for better range and faster searches. The students are also looking for related wildlife tracking applications that use similar radio-location equipment. For information on Project Lifesaver, see Project Lifesaver International.